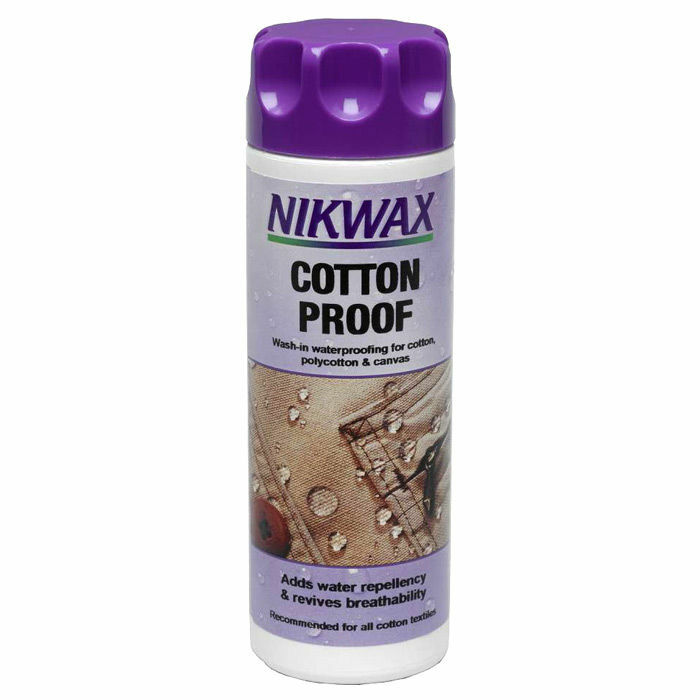 Nikwax Cotton Proof is the leading wash-in waterproofing for cotton, polycotton and canvas. Simply use it in your washing machine at home to safely add Durable Water Repellency (DWR) to your favourite clothing and equipment. 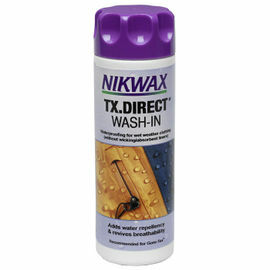 Nikwax Cotton Proof is the market leader; it has been specifically designed and optimised for breathable cotton, polycotton and canvas materials, providing DWR whilst maintaining breathability. It leaves a flexible water repellent treatment on individual fibres allowing moisture vapour to pass through, maintaining breathability, prolonging the life of gear and optimising performance in wet weather. Application in your washing machine ensures that the treatment goes right through each garment. 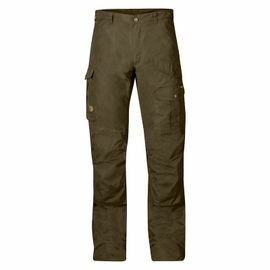 It leaves a flexible water repellent treatment on individual fibres allowing moisture vapour to pass through, maintaining breathability and optimising performance in cold and damp conditions. 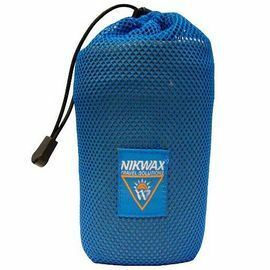 The highly Durable Water Repellency of Nikwax Cotton Proof develops on air drying, therefore the need for tumble drying is removed, thus saving energy. Using the right cleaning product is as important as using the right waterproofing product. Dirt, and the residue left behind by standard household detergents, can attract water to your garments, leading to the fabric 'wetting out' in damp conditions. 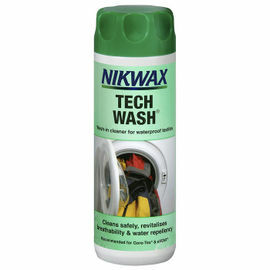 For best results, always clean items first with Nikwax Tech Wash.
Nikwax Cotton Proof - 300 ml is rated 5/5 based on 2 customer reviews. 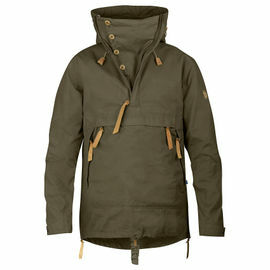 I use this on my Fjallraven jackets after washing with Tech Wash and before waxing. Simple to use and does not seem to leave any residue or smell to the clothes. Really helps to add additional proofing. My tip for anyone else waxing Fjallraven gear is to put the wax on your garment, turn it inside out, put in the tumble dryer on a low heat for 10 mins, then turn the right way and another couple of mins in the tumble dryer. this method seems help the wax impregnate the garment and also keeps your tumble dryer clean.